South by Southwest® (SXSW®) Conference & Festivals celebrate the convergence of the interactive, film, and music industries. March 9-18, 2018 | Austin, TX. 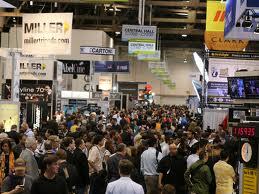 The Game Developers Conference (GDC) is the world's largest and longest-running professionals-only game industry event. 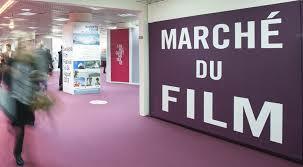 The Cannes Film Market attracts 10,000 participants who use this unique environment to debut and discover almost 4,000 films and projects in 34 screening rooms.